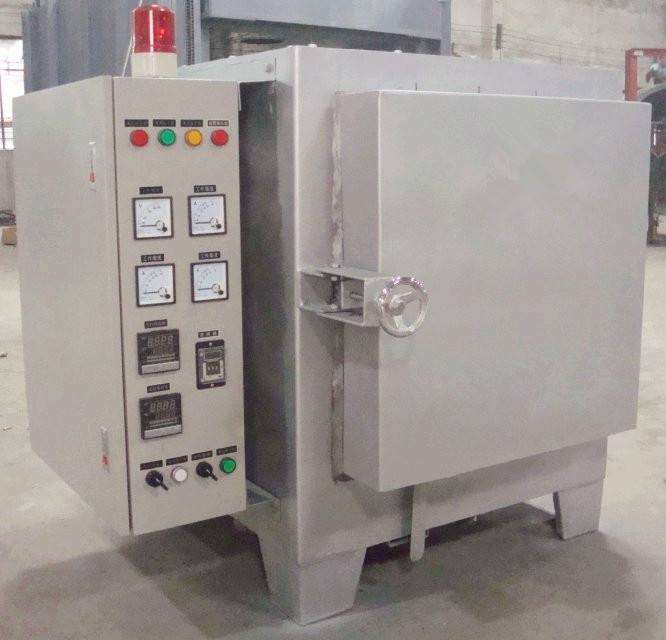 The reaction sintering furnace enables the powder sample to fully contact and react with the atmosphere in a suspended (descending) state to achieve continuous production of the sample. Temperature: 1000 ~ 1700 ℃, speed: 0 ~ 25r / min Promise adjustable, inclination: 0 ~ 15 degrees continuously adjustable output: 3-30Kg / h. The rotary tube furnace atmospheric temperature up to 1400 ℃, the furnace material is high purity alumina tube, the use of silicon carbon rod as a heating element, with platinum and rhodium (S index number) thermocouple temperature measurement device, precision program control Temperature, to achieve automatic temperature rise furnace program, the use of new insulation refractory, lightweight furnace energy saving. At the same time, the rotation of the furnace tube can be realized, the rotational speed is continuously adjustable and the inclination angle is manually adjustable. Unloading, receiving a continuous completion, used in laboratory small-scale continuous sample preparation.